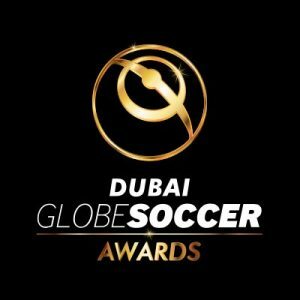 Globe Soccer, a company that organizes and owns the rights to the annual Globe Soccer Awards in Dubai, UAE, received an investment from Silva International Investments, a London based global investment firm. Established in 2010, Globe Soccer organizes the Globe Soccer Awards, which has such recipients as Lionel Messi, Cristiano Ronaldo, Jose Mourinho, Jorge Mendes and Gianni Infantino. In partnership with the Dubai Sports Council, the company also plays host to a conference where guests are invited to attend discussion panels with industry-leading experts. Working in close collaboration with the Dubai Sports Council, Tommaso Bendoni of Bendoni Consulting will continue to lead the organization of the Awards and remain a minority shareholder. Awards candidates will continue to be chosen by the Globe Soccer jury, which includes international footballing coaches, directors and senior officials from the game.